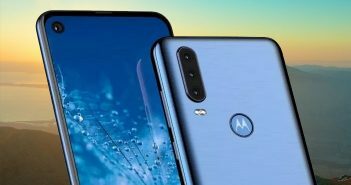 If you are in search of the best smartphones you could buy right away, then your search might end here. The biggest smartphone sale of New Year is underway. 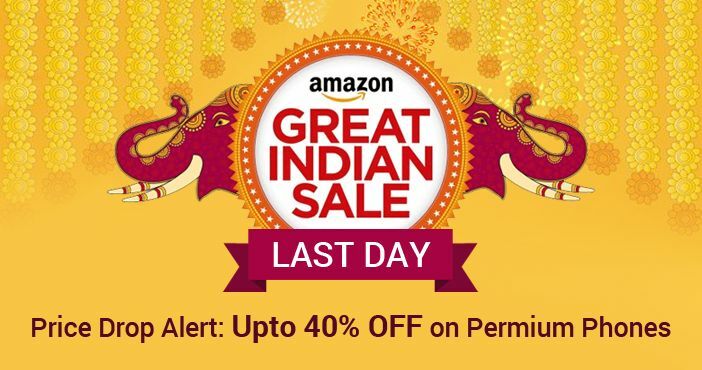 Amazon is holding Great Indian Sale which has interesting deals on smartphones, accessories, fitness bands, and more. 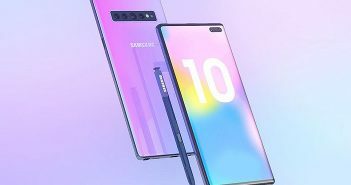 The buyers can also avail cashback of 10 percent on the website and an additional cashback of 15 percent when purchases made using SBI Bank debit and credit cards via Amazon app. To avail this offer, the users will have to purchase for at least Rs 5000. It is an affordable smartphone from Motorola mobiles in its Moto G range. The smartphone is sold for Rs 8,999 as its usual price, however, Amazon India is offering the smartphone for Rs 7,999. The customers are also eligible for exchange offer which can get your Rs 6,390 off on the Moto G4 Play. The device is eligible for EMI option starting at Rs 714 per month. The Lenovo Z2 Plus features top of the line hardware specifications as it is company’s latest flagship device. It comes equipped with Qualcomm Snapdragon 820 processor, 4GB of RAM, and 64GB of ROM. The smartphone is now available for Rs 17,499 after Rs 2,500 price cut. Additional discount of up to Rs 10,050 can be availed at the exchange of existing smartphone. The Coolpad Note 5 is a mid-range smartphone which competes with likes of Lenovo Vibe K5 Note, Xiaomi Redmi Note 3, and LeEco Le 2 to name a few. 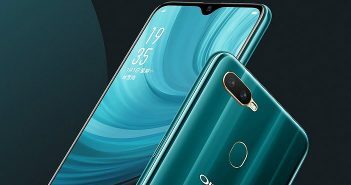 The smartphone features a full-HD display, 4GB of RAM, 32GB of storage, Snapdragon 617 octa-core processor, 4010mAh battery, fingerprint sensor, and 13MP rear camera for a price of Rs 10,999. To make this offer more tempting, Amazon India is offering exchange bonus of up to Rs 8,550. The Phab 2 Plus is the very good choice if you are looking for a large-screen smartphone. The smartphone is now available for Rs 13,999. The Lenovo Phab 2 Plus offers a 13MP primary dual rear camera setup which is competent enough to capture the details with the depth information. With such camera specification, one can capture photos with DSLR-like blur effects and it also provides the capability to refocus the photos even after capturing them. An Addition exchange discount of up to Rs 9,550 is available on the device.